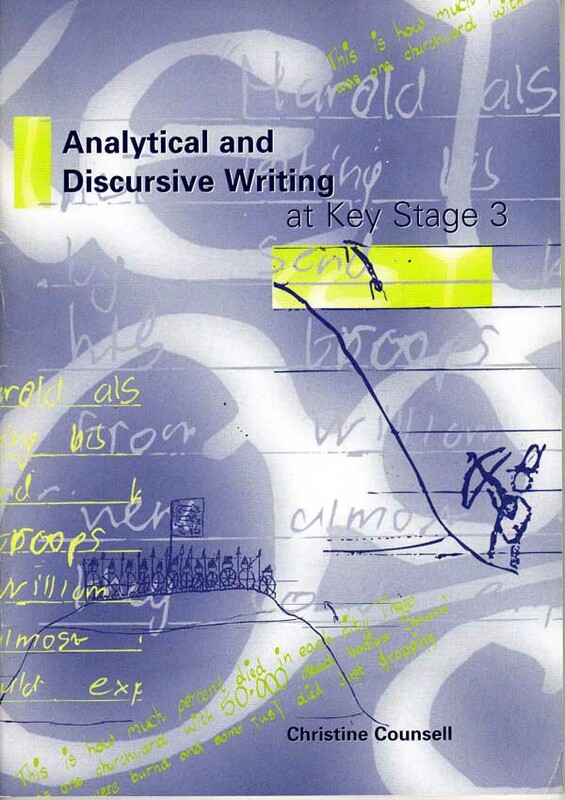 Christine Counsell's core message is that, because analytical and discursive writing is seen as difficult, it is often considered impossible. Instead, those very difficulties should be the focus of continuous professional analysis by all history teachers. Counsell argues that only a thorough analysis of those difficulties will yield suitable creative approaches for helping pupils into higher levels of historical understanding, thinking and performance. This pamphlet presents a range of practical approaches and offers a rationale for longer-term planning which can help pupils to overcome their difficulties rather than avoid them.